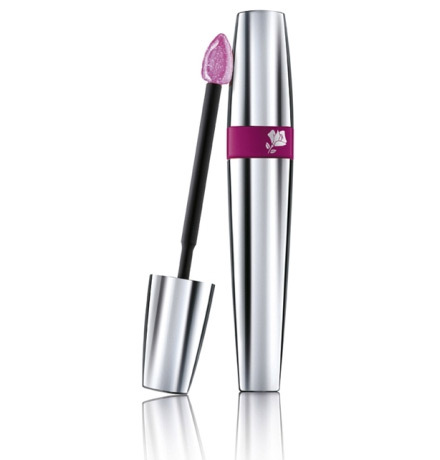 Pink Irreverence is the name of the new collection from Lancome. Bright and rich berry-pink and mystical black make are the two leading colors in this new collection from the new artistic makeup director Aaron De May. Fresh, typical French image of spring makeup for this season was based on the brand’s symbol – beautiful rose. Aaron De May, who grew up in New Zealand, combines punk and rock-n-roll with pop culture. 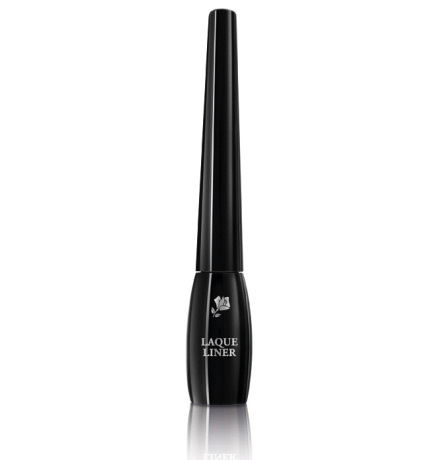 Artistic connection of those styles with one of the leading brands of decorative make-up has unique esthetic – combination of pink with shimmering, explosive black. Definitely, this is a radical vision of color combinations: varnished fuchsia-colored lips and ultra-black look. This is a revolutionary step in the makeup world – both eyes and lips are highlighted at the same time. Absolutely no compromises. Result – explosive color combination which yet re-interprets the classical canons of beauty. 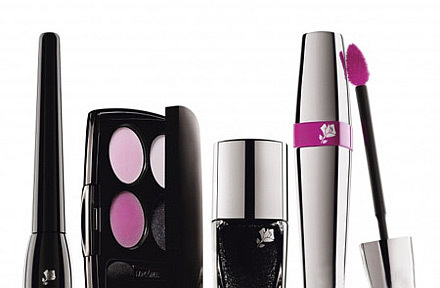 Surely, Lancome stays at the forefront of the latest fashion trends in the makeup industry; the collection contains ultra-fashionable black lipgloss and black nail polish. Furthermore, if the nail polish may not be too surprising, black lipgloss is a hit for sure! Interesting enough, the lipgloss gives extra shimmer to the lips (be it with lipstick or not) once applied on the lips. 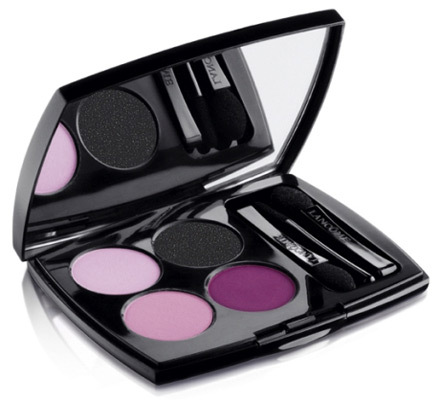 The collection has such items as La Laque Fever lipstick (gives “varnished” look to the lips), eye liner Laque Liner (with high concentration of black pigments), and a set of shadows Pink Punk and Black Palette (essential for creation of black-and-pink eyes). The texture helps the colors contrast well with one another: three matte pink tones and shimmering ultra-intensive coal-black. Leading products of this collection, which is called Piha Black, symbolize black volcanic sand on Piha beach in New Zealand. 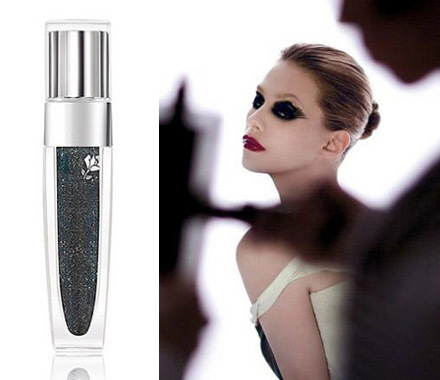 The lipgloss Color Fever Gloss in Piha Black competes with another sensational lipgloss from Yves Saint Lauren, while the nail polish Le Vernis Piha Black will be appreciated by all trend-setters due to its shimmering micro-sparks and saturated black color. The edition is limited. Source of the images: product-girl.com, euro-moda.ru.